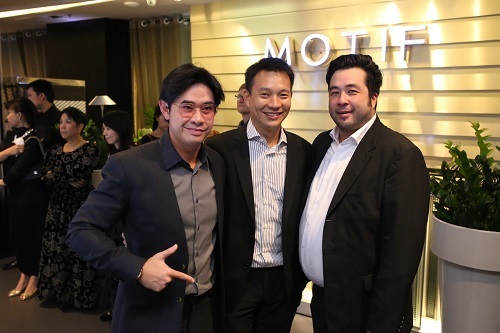 – with their first unveiling in Thailand, together with luxury partners like CORTINA WATCH, MOTIF, ITALASIA and MONLADA. 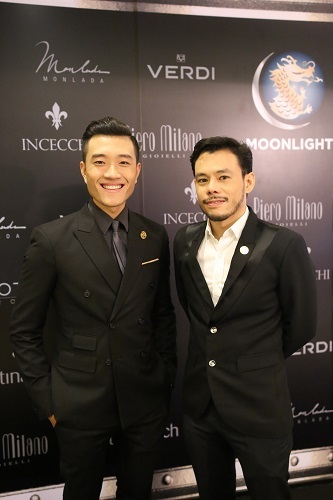 For this occasion, the top managements flew in specially to join this exclusive party, along with many A-List celebrities such as Krist Chatikaratana, Monlada Pongpanit, Akarat Vanarat, Onchuma Durongdej, Jay - Jareyadee Spencer, Sikanya Saktidej Bhanubandh, Korn Narongdej, Anisha Attaskulchai, Jakkrit Benedetti, Nonthiwat Prabhananda, Ploenchan Ruenprapan, Atchara Burarak at Motif, Erawan Bangkok on Wednesday 28th October 2015. VERDI - Excellence is the distinguishing mark of all of Verdi Gioielli’s high jewellery collections and particularly its classic and modern flexible bracelets. It has represented exclusive and highly developed Italian style since 1971. The choice of different colours and materials give life to new shapes which unfold in unusual and original combinations that are synonymous with unique personality. 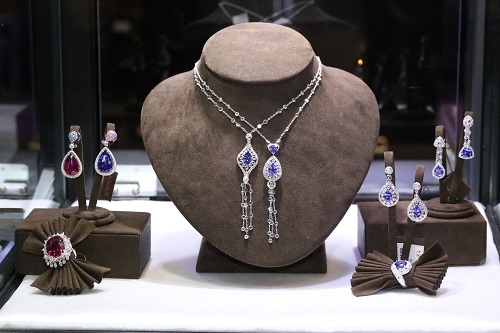 All of the new collections are an emotional blend of the past, present and future, creating a breathtaking high jewellery experience that outlines the stylistic trends of today and tomorrow. Verdi became recognizable around the world especially at the European best jewellery exhibitions, such as Vicenza Oro and Baselworld. 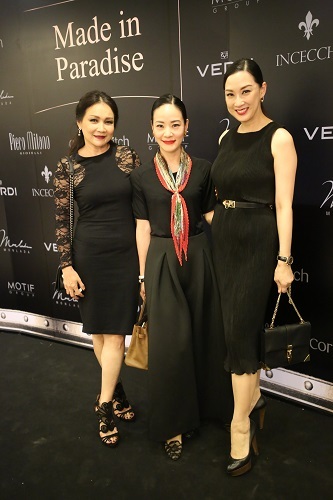 The night was fulfilled by many other luxury brands to please various lifestyles such as selection of exquisite timepieces from CORTINA WATCH , premium furniture under the concept of “Casual Elegance” by MOTIF, Thai fashion brand MONLADA, along with the experience of Italian sensation with exclusive selection of wines by ITALASIA. 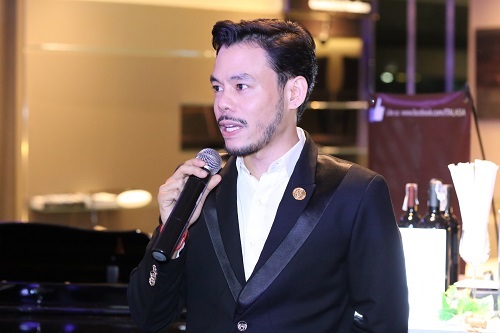 The night ended with fabulous beats from DJ KK - ML.Korkrita Kritakara who rocked the luxury night and completed the definition of ultimate lifestyle – MADE IN PARADISE.